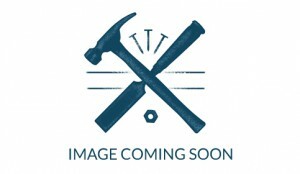 The Halls PB35 FRV Powerbor® Magnetic Drill 960 Watt 110 Volt Version. 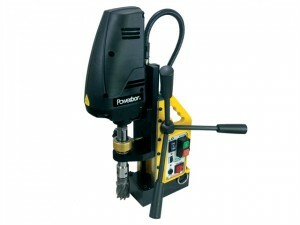 The Halls PB35 FRV Powerbor® Magnetic Drill 960 Watt 240 Volt Version. 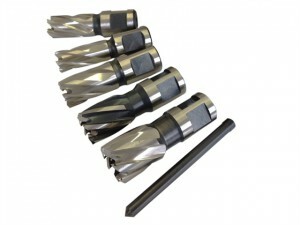 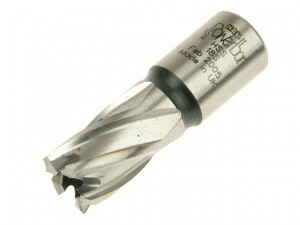 The Halls M2 Powerbor® Cutter has the following specification: Diameter: 12mm.Max Depth: 25mm.